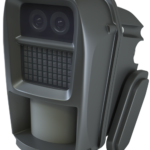 A battery-powered alarm system complete with video verification has been launched by ReconEyez, in turn providing a new high quality and flexible solution for outdoor security with a particular emphasis on mobile/temporary security as well as permanent outdoor asset and infrastructure protection. The standalone system can be used where there’s no mains power. The PIR cameras work with a battery-powered 2G/3G/4G bridge to send alarms and images back to a Control Room for verification purposes. Some of the key features of the system include HD quality images from PIR cameras day and night, integrated Artificial Intelligence (AI) to reduce false alarms, an extended detection range of up to 35 metres, a mesh network for improved radio communications between PIR cameras and the bridge and Cloud-based alarm monitoring and maintenance software (with optional integration into other software platforms). 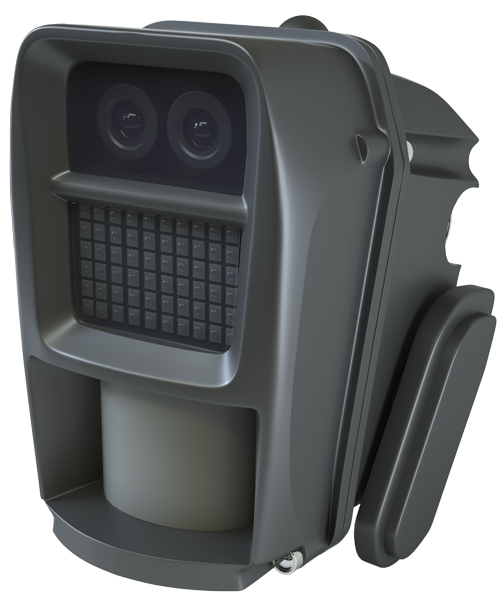 The PIR cameras incorporate separate cameras for day and night image capture, with a bank of IR illuminators designed to provide HD image quality by night as well as by day. Estonia-based ReconEyez may be a new name to the commercial market, but its parent company Defendec has been supplying the same technology to the defence and border security market since 2009, with deployments in circa 24 countries around the world. As a business, ReconEyez is currently looking for installation partners across Europe active in markets such as construction site security, vacant property protection, perimeter security, critical infrastructure and remote asset/infrastructure protection. The company has recruited seasoned industry professionals to drive the new business launch. Simon Faulkner has joined from Eagle Eye Networks and will have responsibility for the UK and Ireland markets, while Gary Frith (who previously represented Videofied) will work with installation partners across other European markets.